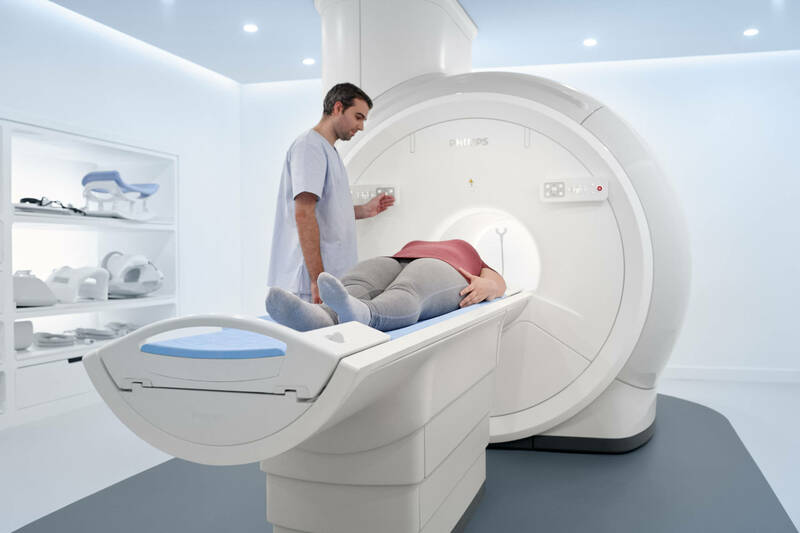 Only the best for your health: The new Magnetic Resonance Imaging (MRI) scanner Prodiva 1.5T by Philips is the first of its kind in Austria. This is how we can offer image-guided radiological procedures that support a faster and more meaningful diagnosis. 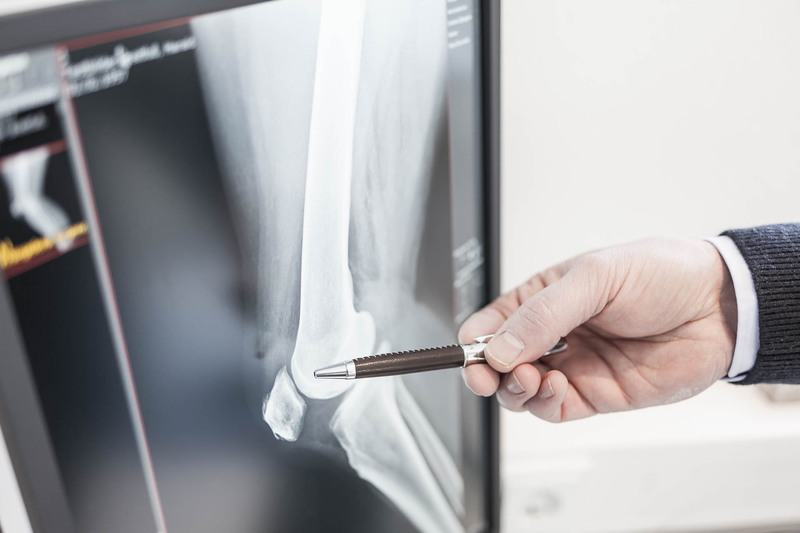 The system is focused on the comfort of our patients: As you relax, we can focus on the examination. We offer the most advanced imaging results from head to toe without any radiation exposure to the joints, spine, head, abdominal region, etc. The MRI scanner is operated by Dr. Stephan Papp, immediately adjacent to our orthopaedic / trauma surgery practice. 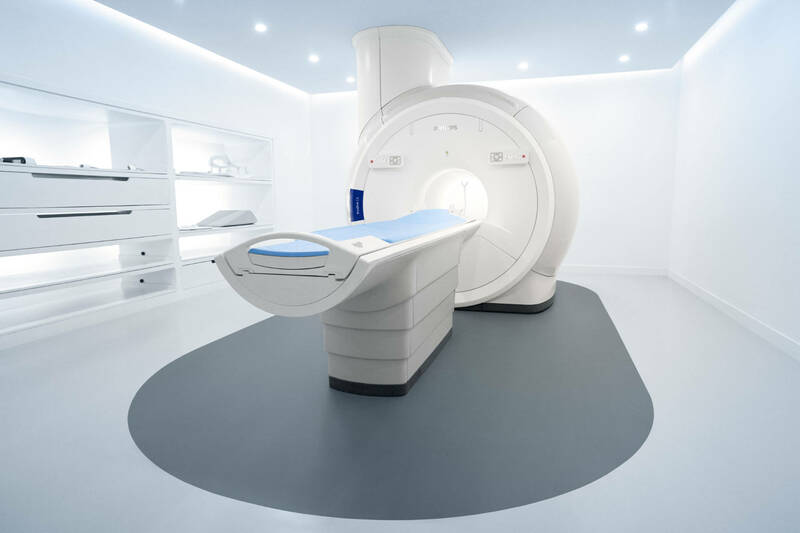 Private MRI, no cost contribution by the statutory social insurance funds.